READY FOR ADVENTURE?! THE BEST IN ST MAARTEN! Snorkeling, Scuba Diving, Snuba, Jet Ski Rentals and More. Fun For The Entire Family. 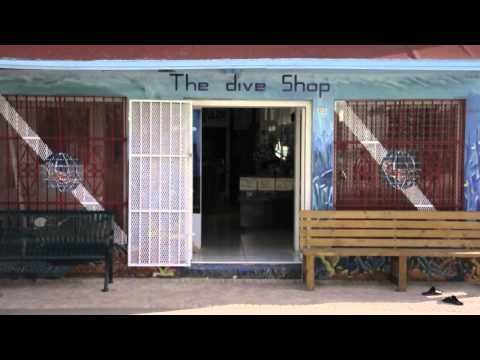 We have dives at the famous “Shark Hotel,” at shipwrecks and much more. We provide 4 and 6 package dive tours. Located Right On The Board Walk In Philipsburg. Discover scuba diving course - this course is an introduction for the novice, basically those who do not have any previous scuba diving experience, but would like to find out what diving is all about. Ready to explore underwater paradise?